Uttarakhand, the land amid the high, snowy mountain peaks of Garhwal and Kumaon Himalayas is a land of untainted scenic beauty and a land that boasts of its spiritual aura too. Pilgrims from far and wide brave all hardships related to weather and route to reach Uttarakhand in order to respond to their call of divinity. 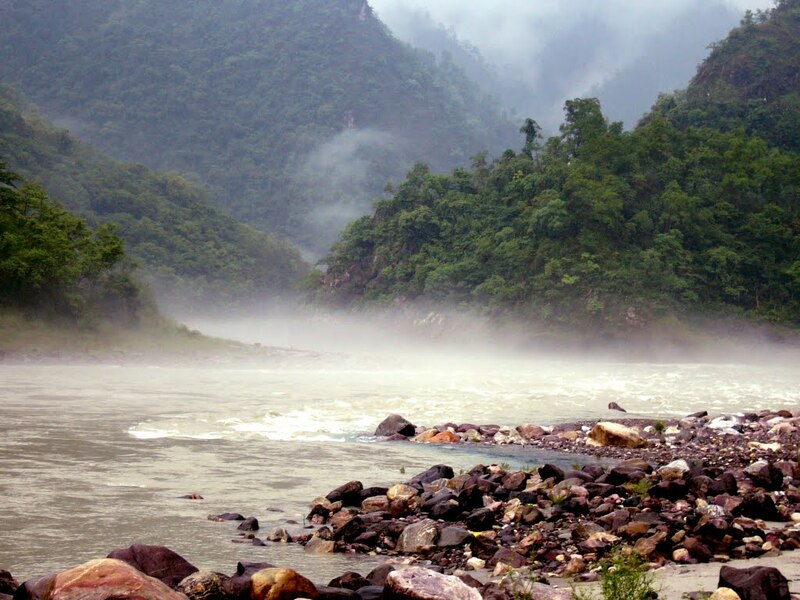 Nature lovers too make their way to Uttarakhand to find solace and perhaps divinity amid the beauteous nature. 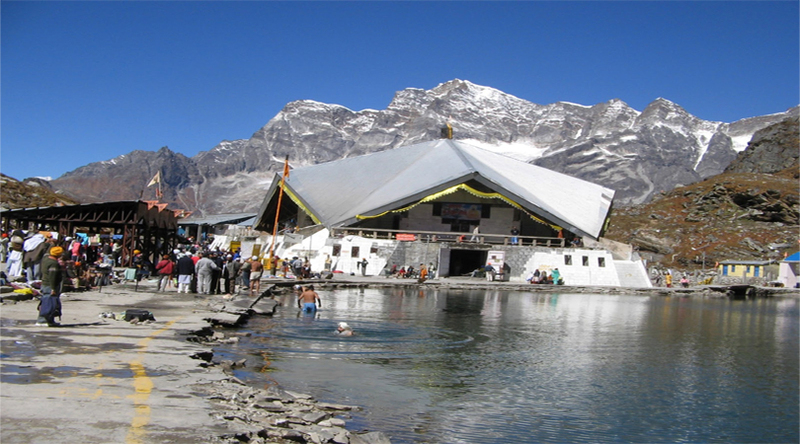 Uttarakhand has rightly been called ‘Daivya Bhoomi’ or ‘land of Gods’ by many as it is home to the holy Chota Chardham and scores of numerous other temples of great religious and mythological importance. 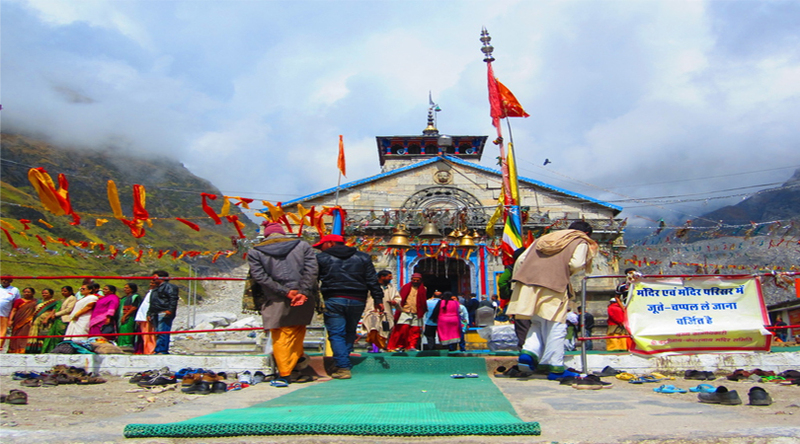 Kedarnath Dham is a lord Shiva shrine perched amid the high altitude peaks of Rudra Himalayas in Uttarakhand. 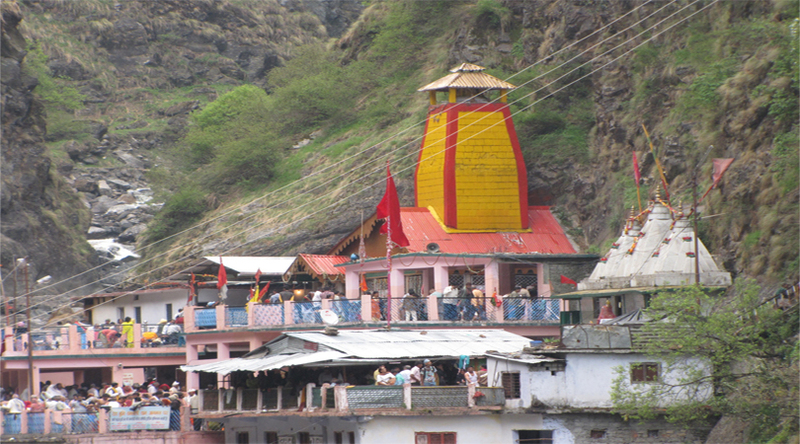 The shrine falls within Uttarakhand Rudraprayag district and is the highest of all Lord Shiva Jyotirlingam that our country has. 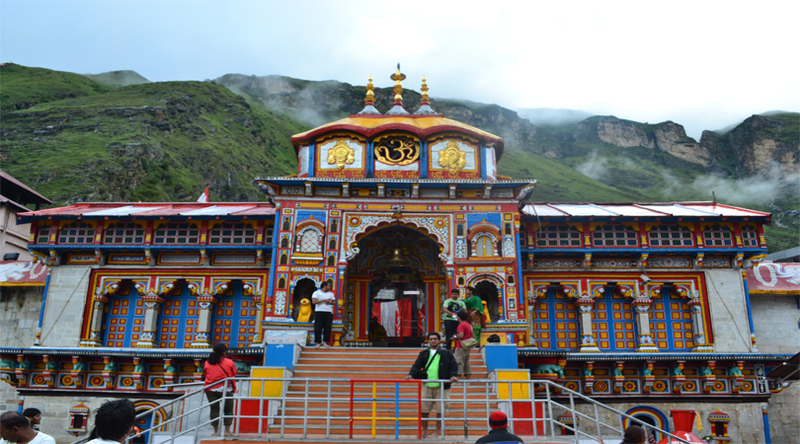 This temple of Kedarnath ji is an ancient one and is said to have existed right from the era of Mahabharata. The lord here is enshrined in the form of a bull’s hump and this points to a legend that says that when Pandava brothers came seeking for Lord Shiva to get blessed and thus get freed from the sin of killing their own kinsmen, lord Shiva tried to evade them by taking the guise of a bull. In an attempt to escape the Pandavas, the lord left behind his hump at Kedarnath and this hump later, came to be worshipped as a Jyotirlingam. 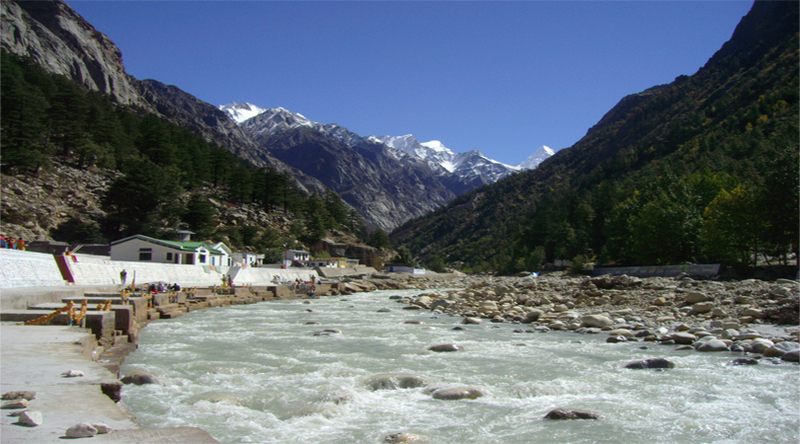 Yamunotri temple belongs to River Goddess Yamuna who is believed to be lord Yama’s sister and Lord Surya’s daughter. The temple marks the sacred source of River Yamuna and it is believed that by worshipping at the Yamunotri temple and by taking a holy dip in River Yamuna, one can get freed from the mortal fear of death. 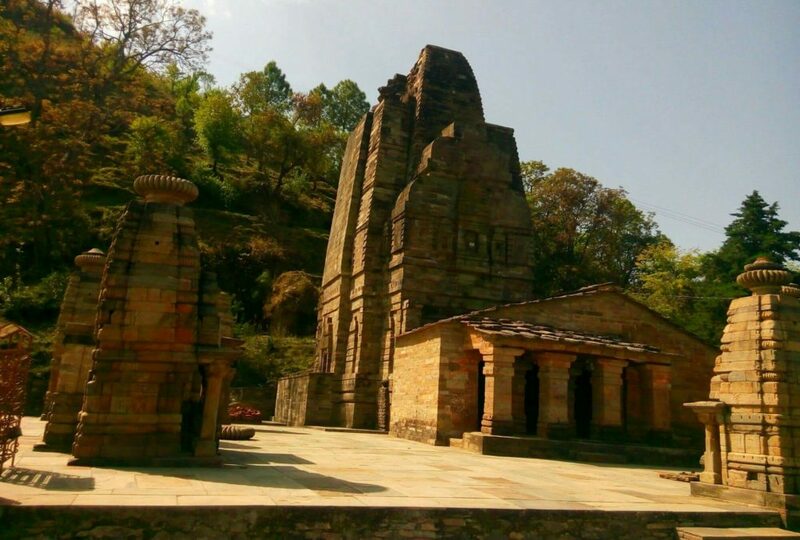 Katarmal Sun temple is situated in Almora and is an ancient temple, as old as 800 years. The temple belongs to Sun God or Surya Dev and is believed to occupy the second position in terms of importance after the Konark temple of Orissa. Nearly 45 small sized shrines lie within the temple premises. The temple walls are decked up with ornate sculptures. Set amid the beautiful nature and dense thickets of Deodar, the temple of Binsar Mahadev is dedicated to Mahadev; i.e. 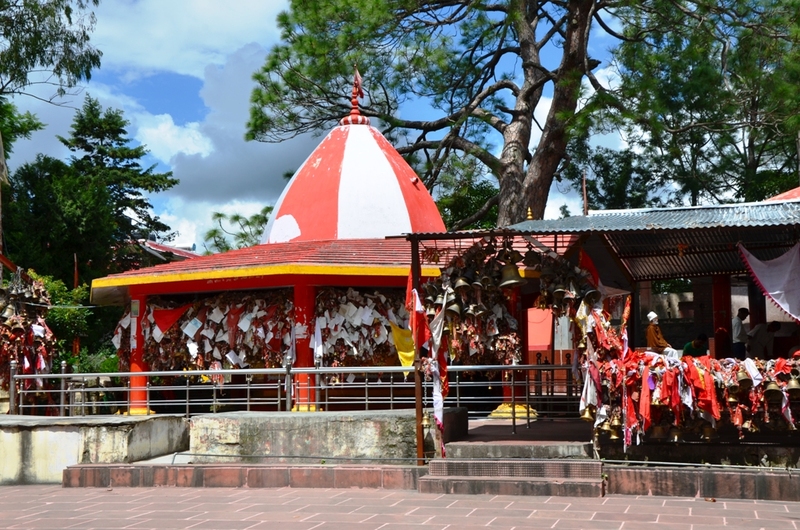 lord Shiva and is an ancient temple believed to have been constructed around the 9th or 10th centuries. The temple enshrines idols of Ganesha, Maheshmardini plus Har-Gauri and is indeed a very sacred place to visit. 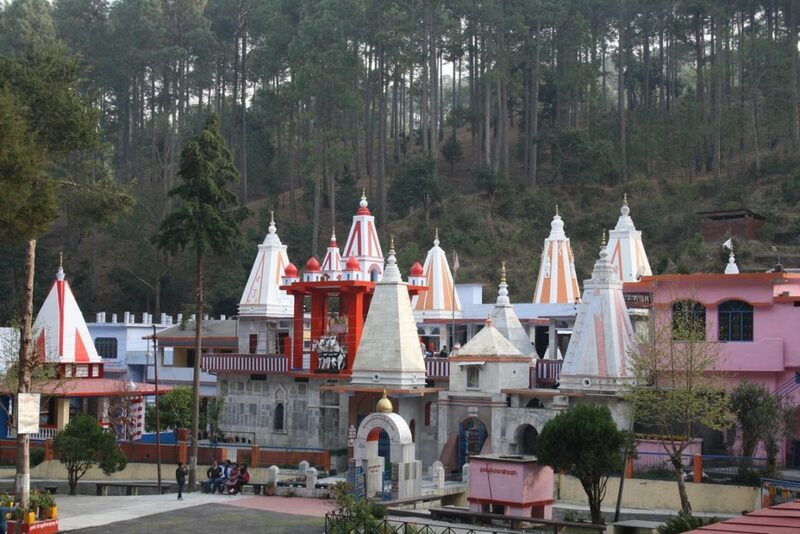 Purnagiri temple is another holy temple of Uttarakhand and is counted among the 108 revered Siddhapeeths. The festival of Chaitra Navratri sees huge crowd gathering at the temple premises. Serenity, peace and spirituality are well symbolized through the Purnagiri temple.